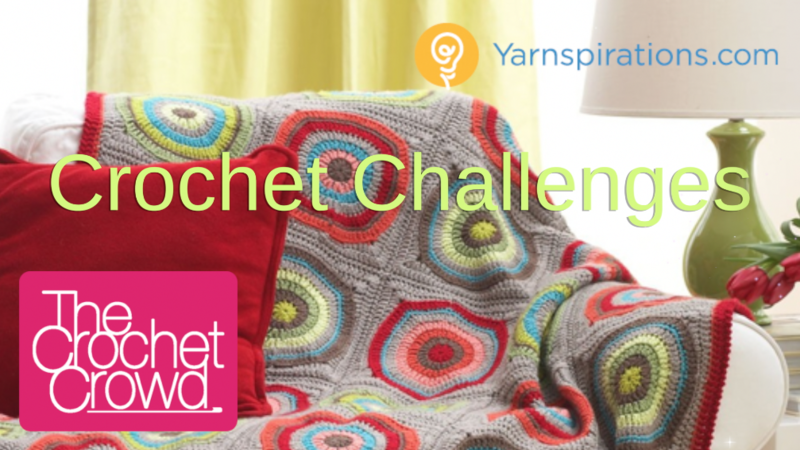 Red Heart Yarns presents a fun little photo challenge where you can send in a photo of something you have made for Halloween. It can be for a costume made for a child or a pet. Photo challenge ends November 3rd, 2014. 10 Prizes valued at $50 will be randomly awarded. The costume must be constructed with knitting or crochet. You can have a lot of fun with the Halloween Free Patterns by Red Heart if you need some ideas. View the Holiday Pattern Section of Red Heart for inspiration. Trick or Treat eBook by Red Heart, Click this pic to get more information. 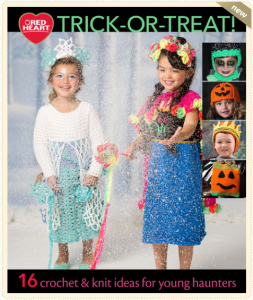 Red Heart has released a new Trick or Treat eBook with 16 free costume patterns for knitters and crocheters. 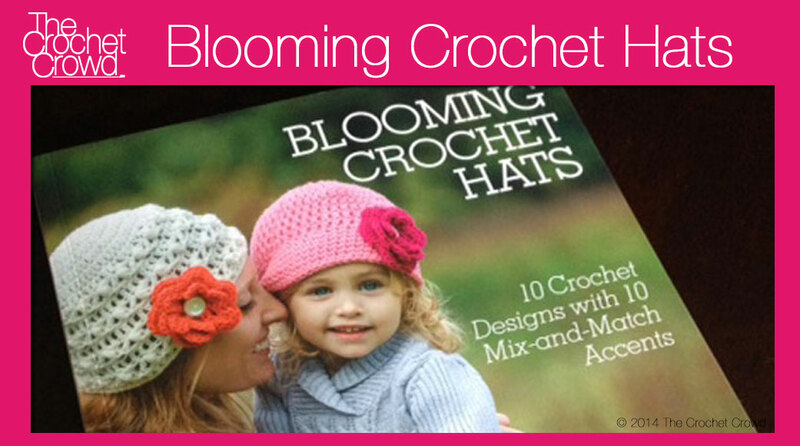 This free eBook is downloadable over at Red Heart. Click this link to transport yourself there to get it right now! With the new Reflective Yarn by Red Heart this year, you can take the costume making to another level of adding reflective strips or even entire outfits to make Halloween a whole lot more fun. So what are you waiting for? Learn how to Enter and See Contest Rules. PS. 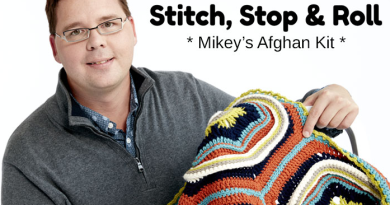 Red Heart Yarns is running this challenge directly. All photos need to be sent to Red Heart Directly using the enter form. For Little Monsters Challenge the link to Enter and See Contest Rules is not working. It’s working for me. This is being run by Red Heart, if you are experiencing further difficulties, be sure to contact Red Heart to inquire. It says “The page you requested is not found” an it also says that from Red Heart page too, how can we find rules if neither page show them?